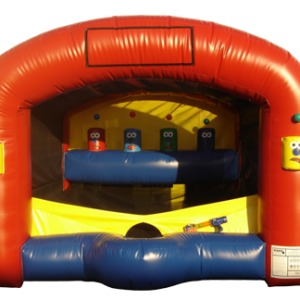 These inflatable carnival games are a great addition to any event. Click individual items for more details, or click a red order button to start an online order. Participants choose from baseball, basketball, frisbee/darts, football, and soccer. 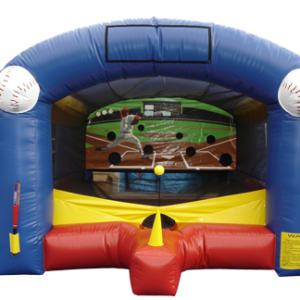 If you’re considering renting more than one of our standard inflatable carnival games, the 5-sport carnival game is a no-brainer! No school like the old school? 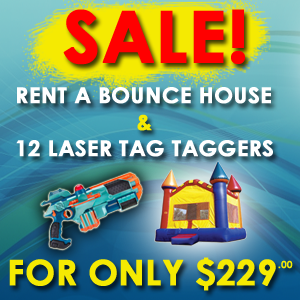 Looking for that traditional midway feel? 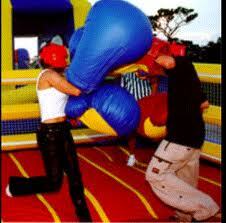 To browse our selection of traditional midway-style carnival games, click here. 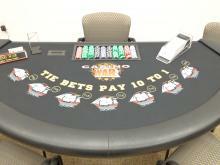 Packages start at $500. 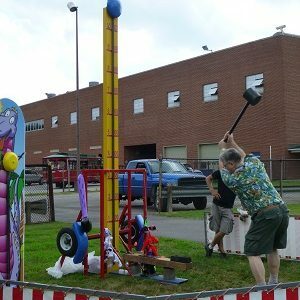 Games come complete with carnival fronts, decorative valence, and 10′ x 10′ tent. 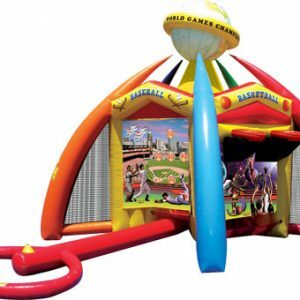 $500 Order Classic Carnival games today! 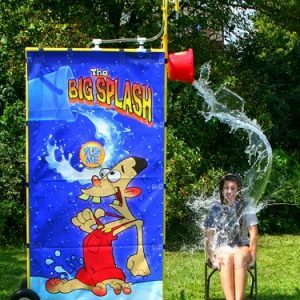 Sure to bring a smile to anybody’s face when they notice the ‘tee’ is invisible! 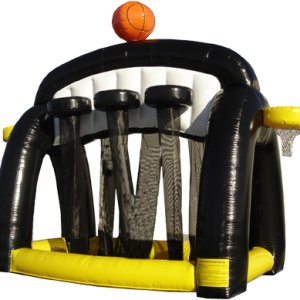 That’s right … the ball hovers in the air while you try to hit it through one of the holes. Not as easy as it looks! Putt-putt? Driving Range? BORING! Kick it up a notch with OMG’s interactive golf game. 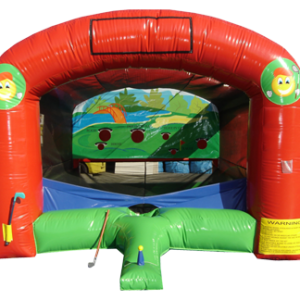 While the kids bounce away on our inflatables, dad is sure to take a few swings on our inflatable golf course to make sure he’s ready for the real deal!